Caravan Medic East Anglia covers Norfolk, Suffolk and Essex. We can repair most bodywork problems on caravans, motorhomes and camper vans. Because we are a mobile service, you will also find that our prices are much lower than traditional body shops. Ask for a free quote today. 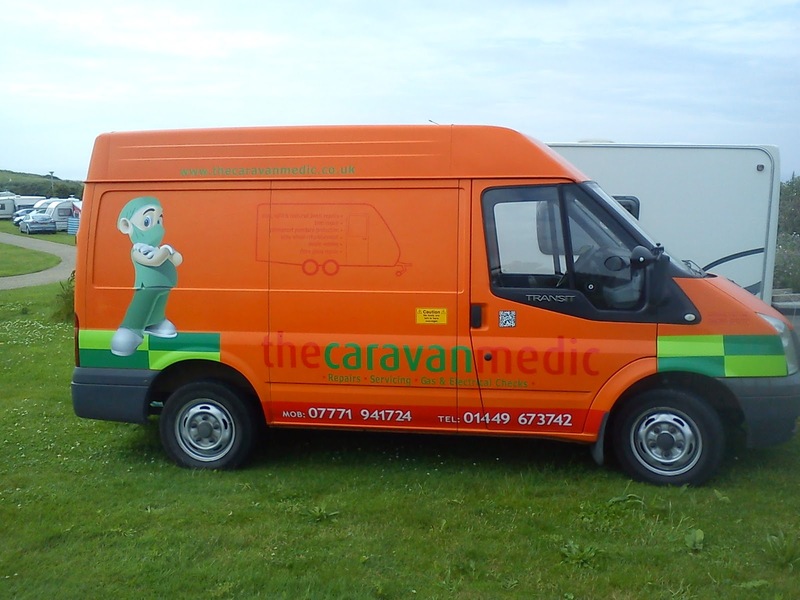 The Caravan Medic is the UK's first and only cosmetic repair company to perform repairs to interior and exterior surfaces of caravans, mobile homes and motor homes. We can repair your holiday home to 'as new' condition using our own unique technology.